LOCAL HISTORY EXHIBITION: Now until 31st October. 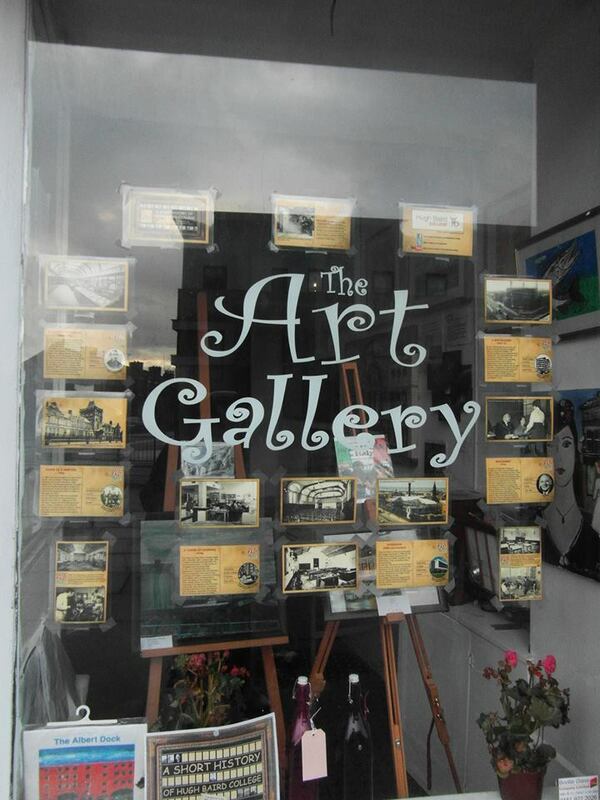 Following a lively launch night with a talk by local history legend Frank Carlyle, the very lovely The Art Gallery (TAG) in Bootle continues to build on its success since its launch earlier this year with an exhibition celebrating local history. 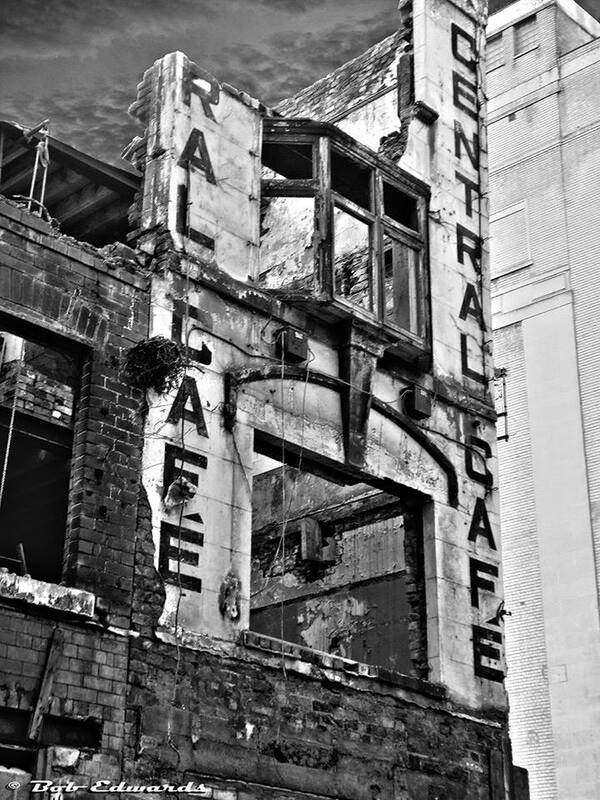 If you get down to this little gem of a place, you can have the opportunity to see original art by Liverpool artists about local history, Artists show their memories on local history through photography and painting, including interesting memorabilia from the past. Artists will be exhibiting a variety of works based on local history. Some of the submissions include work about the docks, local pubs, local buildings, family history, politics and photography from the past. 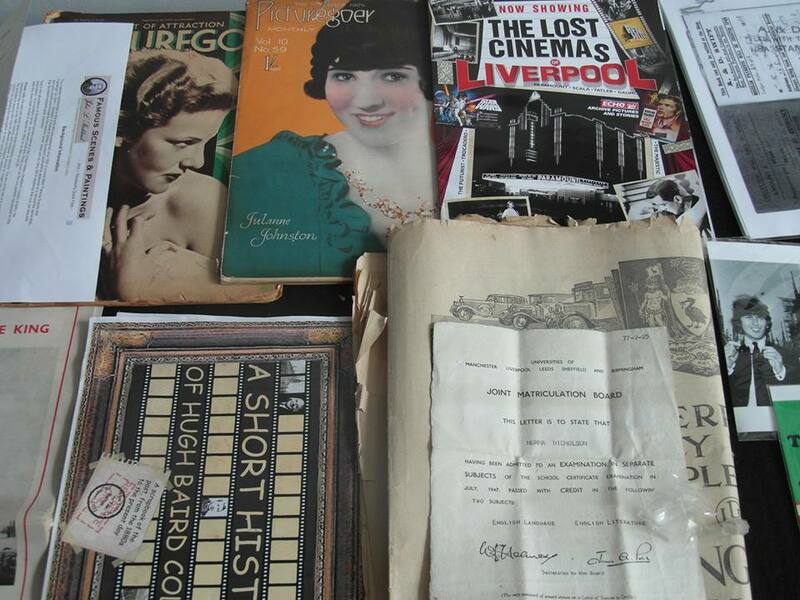 Memorabilia consists of old letters and notebooks, magazines and diaries, some very interesting items on display, particularly an old desk diary by a Liverpool lady during the second world war. The gallery’s involvement in the local community continues as the exhibition features a window display by local researcher, Timothy Bolton on the history of Hugh Baird College, where he works. As part of the exhibition, TAG are planning poetry and other networking events later on during October. If you would like to read poetry/prose later in the exhibition email Alice at bootleart@yahoo.co.uk.